It's almost always pot hole season. And when it's not, nails or glass appear out of nowhere. 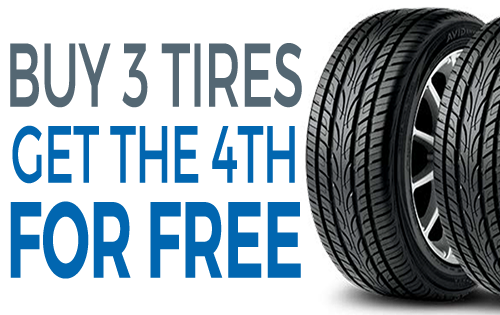 Our free two year Tire Road Hazard Protection is included with the sale of almost all passenger, light truck and SUV tires. We've Got you Covered. Special Bonus: Additional 5% Savings When You Buy Your Vehicle From Us. *Max value $100.00. 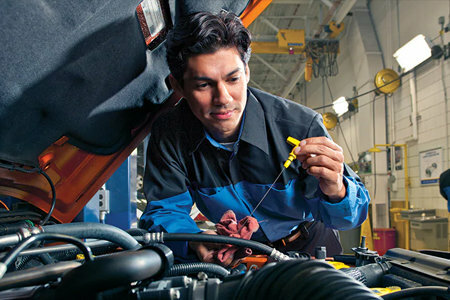 VIP rewards is 15% off on all scheduled service or repair. Additional 5% if you bought the vehicle from us. See dealer for details. 20% Off Up to $150 value. 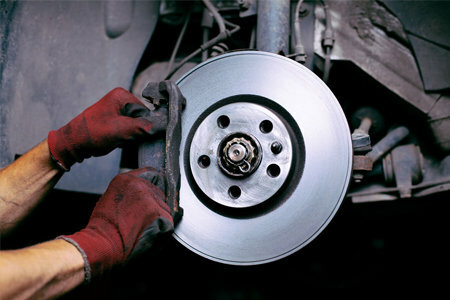 Free brake pads for life! *Cannot be combined with any other offers. 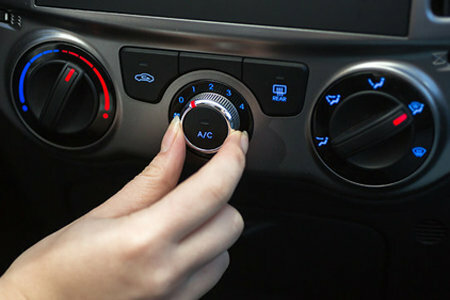 Coupon must be presented to service advisor at time of service write-up. 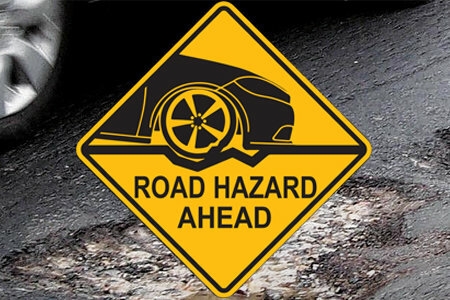 All eligible tire purchases come with free 24-month road hazard coverage. We carry all major brands. 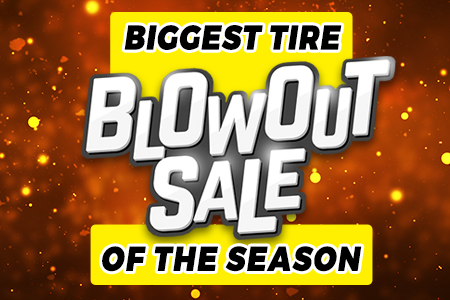 Don’t miss out on this limited-time offer to get the right tires at a great price! 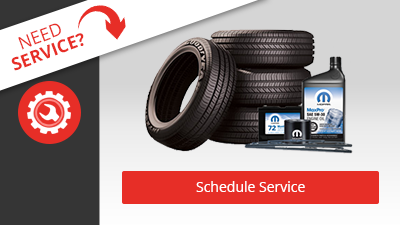 We also do complimentary tire inspections so you know whether or not new tires are needed. *Maximum discount of $100. Chrysler, Dodge, Jeep & Ram vehicles only. One discount coupon per transaction. Not valid with any other coupons or specials. 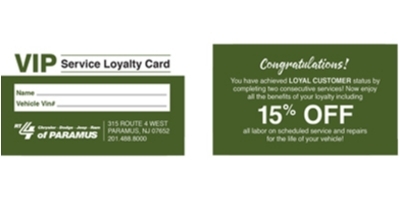 Coupon valid at Chrysler Dodge Jeep Ram of Paramus. Must present coupon at time of write-up.